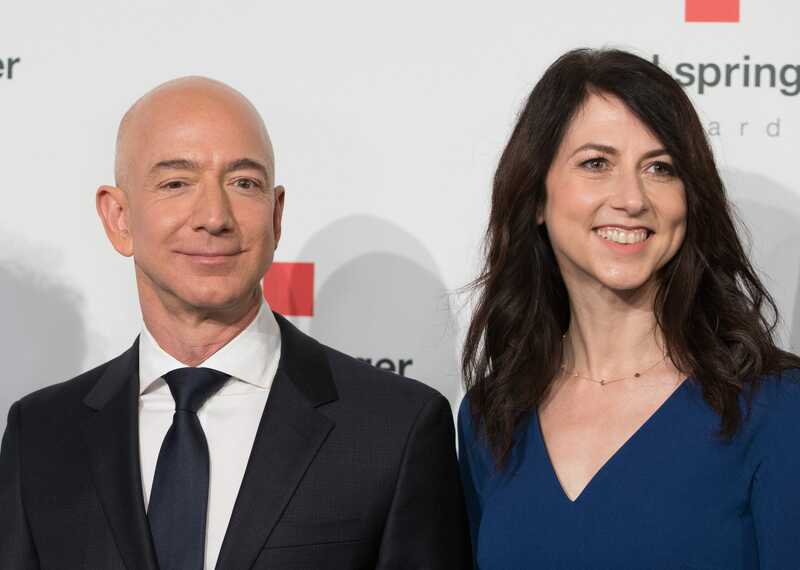 Amazon could soon have a large new individual shareholder in the form of MacKenzie Bezos as a result of her impending divorce from the company’s CEO. Jeff Bezos owns 16% of the e-commerce giant, and MacKenzie could be entitled to up to half of those shares, which would giver her, with Jeff, one of the two largest stakes in the company. Although the Bezoses are worth $137 billion on paper, nearly all of their assets are in the form of Amazon stock.